Country Road With Trees Beside In Rural Area. Nature And Green. Banco De Imagens Royalty Free, Ilustrações, Imagens E Banco De Imagens.. Image 77501062. 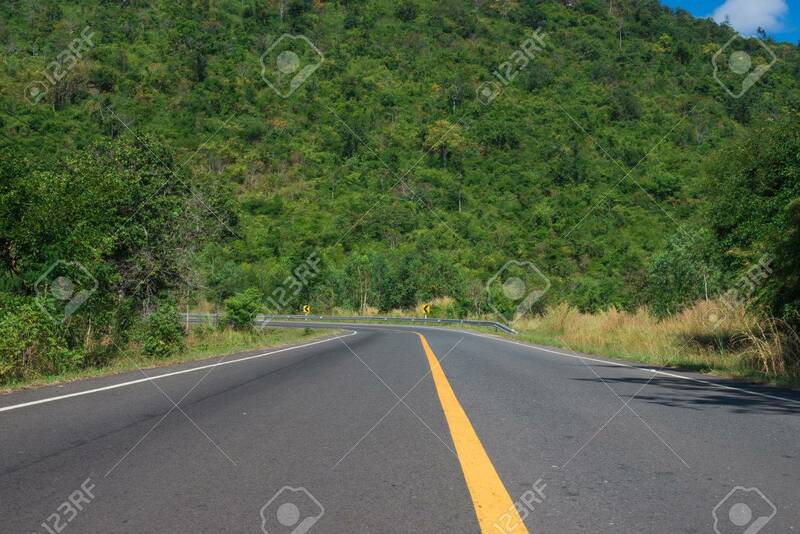 Imagens - Country Road With Trees Beside in rural area. Nature and green. Country Road With Trees Beside in rural area. Nature and green.